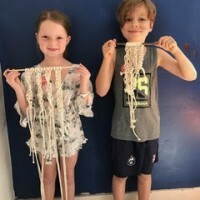 Just for the school holidays we’ve created a full day of fun, craft and learning new skills. 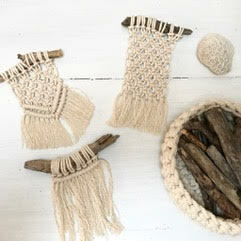 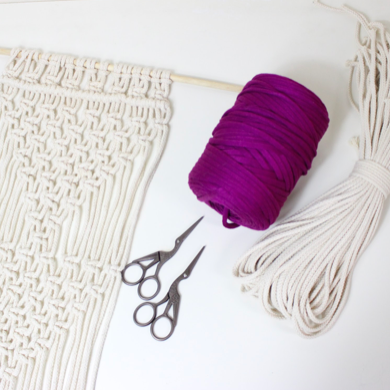 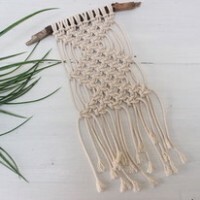 In the morning Kids and Teens will learn how to create an original, macrame wall hanging. 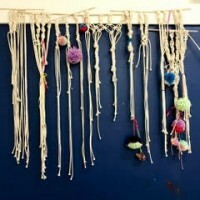 The kids will learn how to set up their project and the basic knots of macramé. 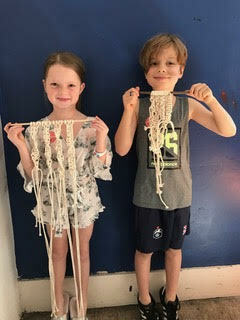 There will be patterns to follow or they can create their own design! 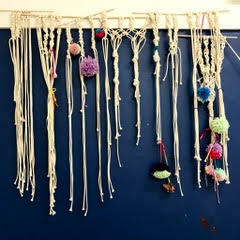 All materials will be provided including coloured recycled t-shirt yarn as well as the natural traditional macramé rope. 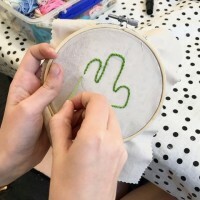 After lunch, Kids and Teens will learn the craft of hand embroidery to create their own design. 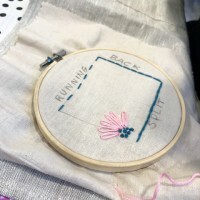 In this class the kids have an opportunity to learn the skill of hand sewing whilst having plenty of room for creativity with colour and pattern. 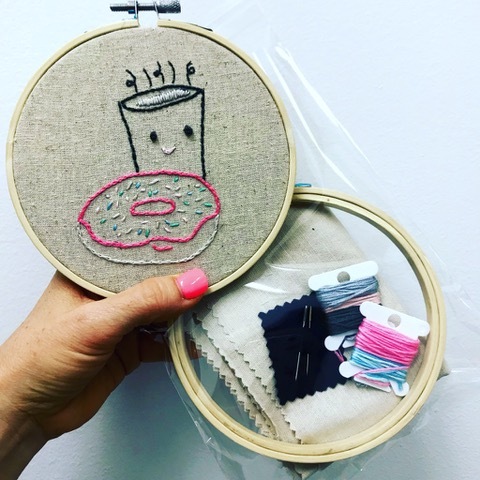 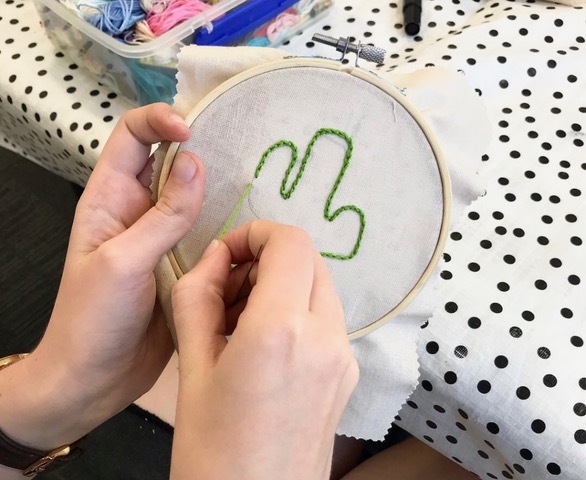 They will learn how to set up their embroidery hoop, get their pattern ready and learn a collection of basic embroidery stitches. 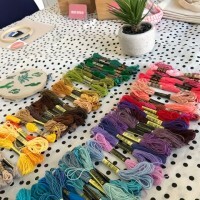 All tools and materials are provided.